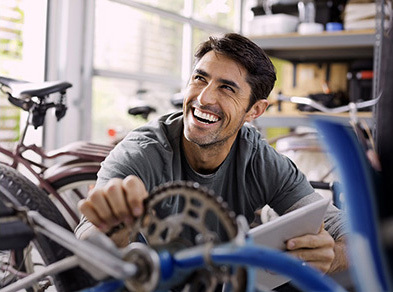 Get automatic business savings with Visa SavingsEdge®. It takes just a few moments to complete the form on the right. Then watch your savings add up as credits on your future account statements. Your card number is required to confirm eligibility in the Visa SavingsEdge program, to track your qualifying purchases and to enable Visa to issue your statement credits. Enrollment is FREE and Visa will not use this information for any purpose other than in relation to your participation in the program. Visa will securely store any information you submit. Your email address will serve as your user name for this account. Email address is not case sensitive. Choose a password that is between 6 and 12 characters, including at least one capital letter and one number. Select one... What was your high school? What was your first pet's name? What is your favourite cartoon? What is your favourite movie? The information you provide here will help us identify you if you ever forget your password. Select one... What was your first car? What is your favourite color? What is your favourite sport? Who is your favourite actor? Enter the first six digits of your Visa Business card to verify that your card is currently eligible to enroll in Visa SavingsEdge. It's easy and secure. Yes. The first six digits are used to verify that your card is a Visa Business card and eligible to enroll in Visa SavingsEdge. The first six digits of your card cannot be used for personal identification. Why do I need to enter my card number? The financial institution that issues your Visa Business card must participate in Visa SavingsEdge in order for your card to be eligible for enrollment. By entering the first six digits, we can confirm that your Visa Business card is currently eligible for enrollment.